In present times, people always want to keep up with the latest technologies that are driving the world today, making life simpler for people. Here are a few examples of the latest inventions that have struck us as interesting and extremely convenient. 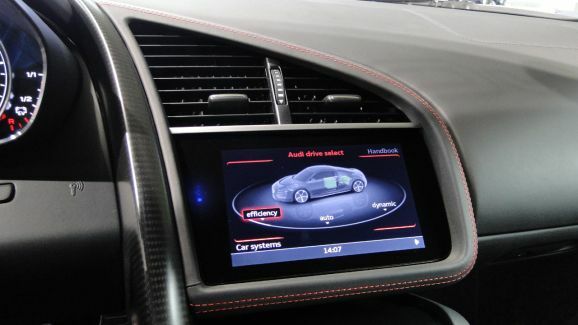 Audi has introduced a new tab to market that will allow drivers to control a few fundamental functions of the car. This touchscreen device allows the passengers to get access to around 950,000 movies and apps. This device display is not just 10.2 inches in size but also full-HD. It is motorized by ‘Nvidia’s Tegra 40 chip’ and can be used by passengers seated in the front of the car and at the back. The device allows one to control not only the car’s radio but also the infotainment. On the device’s sat-nav one can set the destinations and this ‘magic’ device also displays important information related to the car. The Smart Device mixes or connects to car’s system using Wi-Fi and enables passengers to run the radio. This also enables the passengers to use the internet through car’s inbuilt LTE connections. The device not only gives the passenger access to Google Play but offers a plethora of various types of apps for Android. This device has various other marvelous features that will keep you spellbound. It is to be sold only with the latest Audi vehicles. 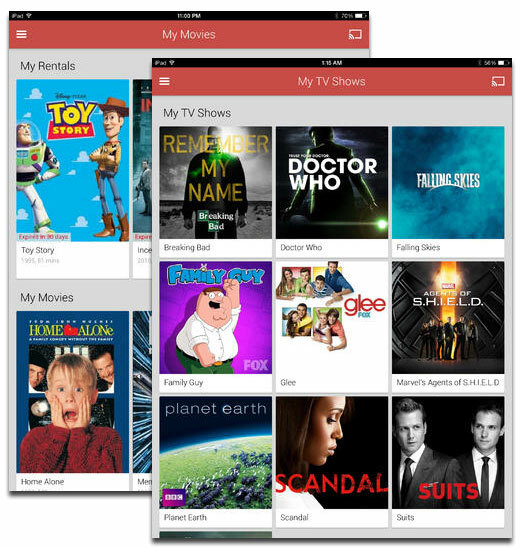 With this application iPad, iPhone and iPod owners can now get access to their favorite movies from a TV store. This app is beneficial mostly to those who have recently switched to Apple devices from Android. This means that, if you have bought or rented a movie or show on your Android device, you will be able to view it on your Apple device. The app does not allow you to buy or rent movies and shows on your Apple device. This means that you have to purchase or rent your movies and shows on your Android device or computer and they will automatically pop up on your Apple device. This app only streams on Wi-Fi (not 3G or 4G) therefore, you cannot download anything either. This app is definitely a fantastic innovation for people who have just switched to Apple gadgets. These two latest innovations are definitely here to stay and are already making waves in the technology world. Microsoft re-released the firmware update for Surface Pro 2, after the initial release in December proved to be extremely buggy. The new update for Surface Pro 2 has replaced the old one, in spite of whether the users installed the previous update. Though Microsoft has not provided any information on its updates page for the Surface Pro 2, after the December update, but some tech websites report this after confirming that update started rolling out a few days ago, with various owners. 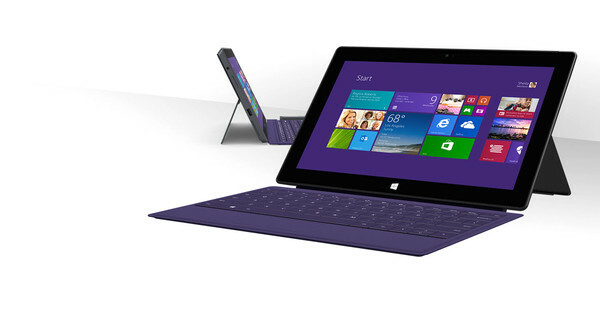 It is hoped that Surface Pro 2 users can now update their tablet and resolve the issues with last update. In the meantime, Google has rolled out a new user interface to Chrome Windows users along with a boisterous feature that tracks the tabs. 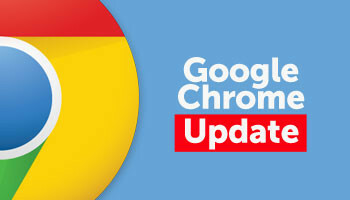 The company, in fact, had started hinting about the Chrome OS-like update for Windows 8 back in October month only. The Metro mode converts Chrome for Windows 8 into Chrome OS. Similar to the full Chrome OS of Google, the multiple browser windows can be created and arranged with use of a snap to right or left of the display. There is shelf featuring the icons of Google services, such as Chrome, Gmail, Google, Docs and YouTube. These icons can be arranged at the left, right, or bottom of the screen, according to the convenience of users. There is also an app launcher at the lower left-hand corner offering access to recent apps and search. It is designed to smoothly work with touch on Windows 8, something that was not yet focussed by the Chrome’s traditional desktop version. The Metro mode provided the keyboard automatically and is also able to navigate and resize windows just like the Chrome OS-like environment. Though some UI features require touch optimisation, but it is a nice experience than the present desktop version with touch. More updates from big companies are expected in the near future. The data encryption program for computers was created a few years ago by an antinuclear activist, Phil Zimmermann. A key-generation and encryption and decryption system, known as PGP (Pretty Good Privacy) were designed by him for the bulletin board systems, which were the pioneer of email, forums and web. The algorithmic scrambling of information played a key role in the development of internet over the years. Encryption in particular is one of the vital elements in the e-commerce and perhaps this is one of the key reasons why governments have pulled back their stance to direct this confidential communication method. Everybody can choose to encrypt their emails. 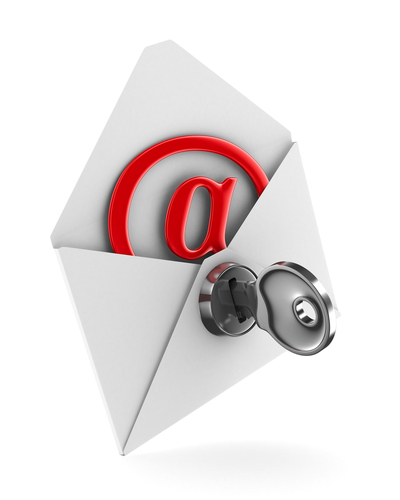 Some email service providers have adapted to the open source versions of original PGP that is called OpenPGP. • A message is encrypted by PGP with the use of a symmetric encryption algorithm and symmetric key algorithms are secretly shared between the parties. However, it may not be secure because the key is known to both parties. • The symmetric key is also called a session key and can be used only once. In turn, public key cryptology is used to encrypt it to protect it at the time of transmission. • Public key, or asymmetric key, cryptology employs digital signatures and is based on mathematical formulas, which are apparently not possible to guess. It means that one cannot guess a private key from a public key, and vice versa. • Different integrity checking and authentication are carried out by the use of digital signature, certificated designed by trust signatures and so on. • You can try one of the commercial, or third party solutions out there in the market. A desktop solution provider of OpenPGP, Hushmail is a desktop solution provider of OpenPGP and uses a web browser interface without any disruptive advertising. 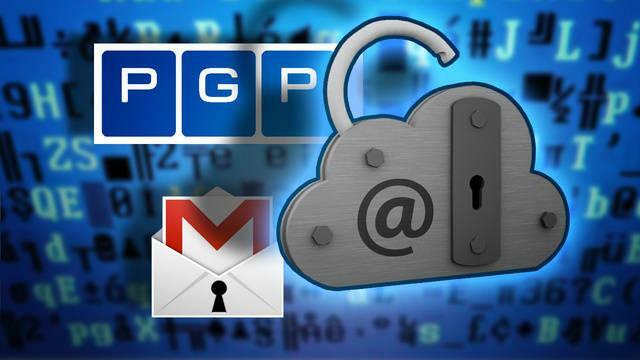 The Android and iOS OpenPGP solutions incorporate iPGMail for iOS and APG while Gnu Privacy Huard for Android. So, if you have Hushmail, let’s learn about the process of encryption of your email on Hushmail. • Go to signup page and feed your hushmail.com account and password. Keep in mind not to forget the password because you can’t recover it. • Sign in and go to Compose mail browser screen. 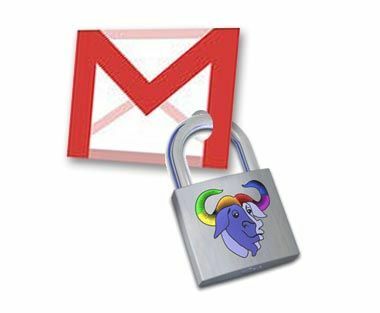 Compose your email normally and choose the Encrypt check box. • Type a question only known to the recipient. • Click on the send button and encrypted mail is sent now. Email is delivered normally with an embedded link redirecting your recipients to the web page, where you will have to answer a question correctly to view the full email. This is the encryption process of your email. 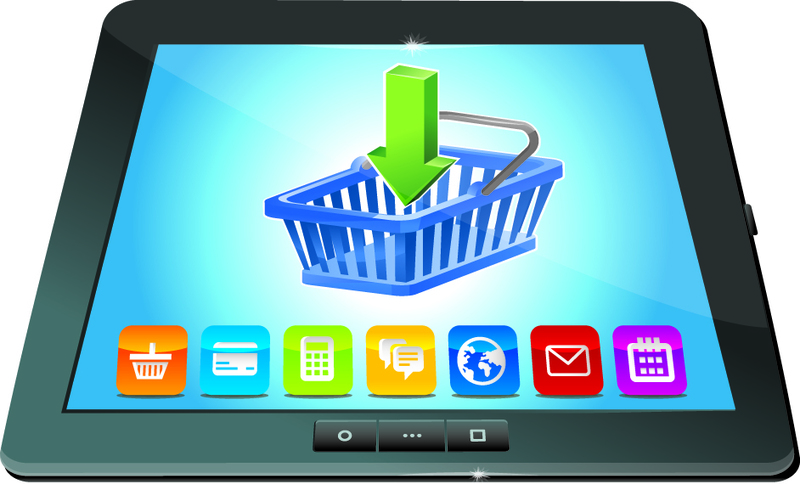 Ecommerce Sites enhanced for Mobile and Tablet Users! In recent times, with the advent of smart phones and tablets, the world can access the internet 24/7 from anywhere they want and not through a heavy laptop but through a lightweight phone, which is the size of your palm or a tablet which is sleek and as light as a book. With these devices and a mobile net connection, the internet has become extremely accessible to any individual who owns similar devices. As the net surfing has become so easy, you can also visit a few website, read eBooks and even download music while walking back from work, sunbathing on the beach and even during lunch hour at work. Therefore, a person with any one of these devices is equipped with the power of the internet anytime they need it. So, if you have to buy movie tickets, make dinner reservations or even shop, you can do it from your Smartphone or tablet. Before you make your products accessible to mobile phone users, take the help of Google Analytics to find out where your customers are from, how they found your mobile site, what devices they use and what they search for on your site. If you get all these details you will be able to design your site in such a way, that majority of the people will be able to access your website and purchase products from any device like laptops, smart phones or tablets. You must keep in mind the size of the screen of the mobile phones and tablets. Your site should be designed in such a way that it can be easily viewed on screens of all sizes. The graphics should be less but the content clear and bold. 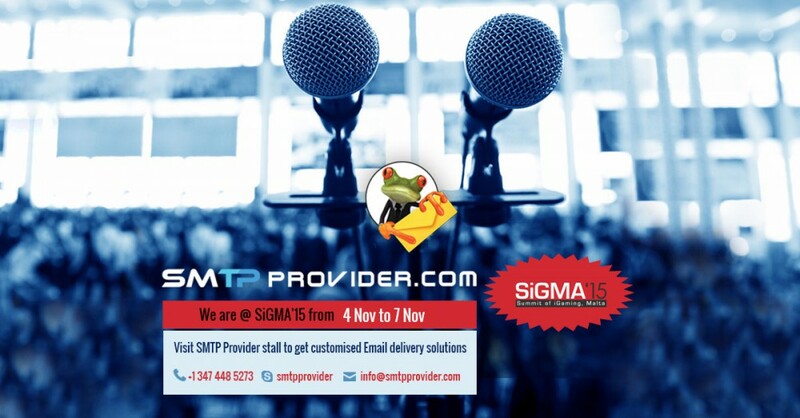 The category of products or services should be emphasized the most as that is the most important part. Mobile shoppers usually make emergency or impulsive purchases as this is the most convenient option to buy something they require urgently or something they have forgotten to purchase. Therefore, just for mobile users make sure the steps leading to check out are few and simple. 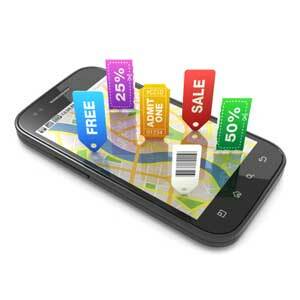 These are some of the ways in which e-commerce sites can be made better for mobile or tablet users.